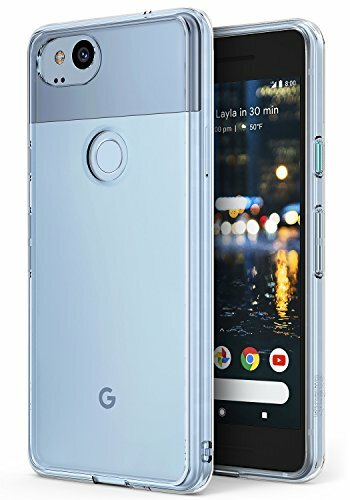 Thin minimal design perfect for showing off your Pixel 2 device without any bulk added. 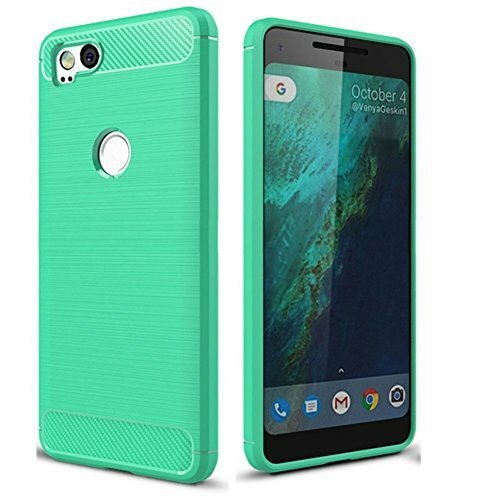 Premium quality flexible TPU used for the best quality. 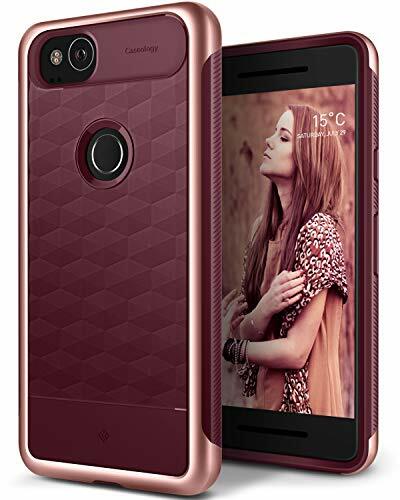 Luxurious look which make your phone unique: Smoothly skin shield design with luxury color,make your Phone more shiny. 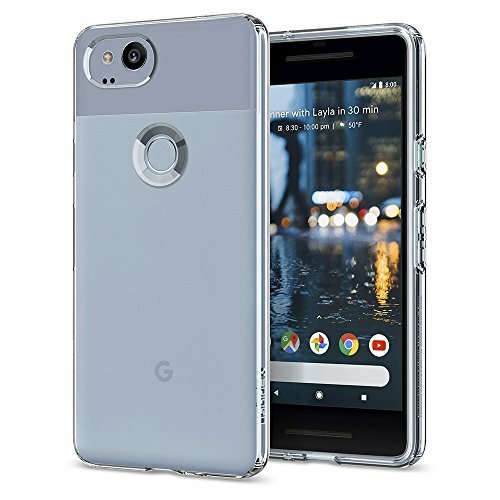 Accurate Precision: Accurate precision can perfectly fits the position of buttons that is for easy access to all ports and buttons. 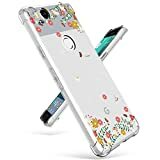 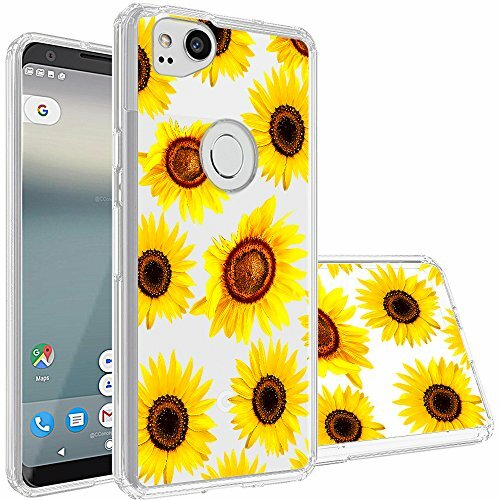 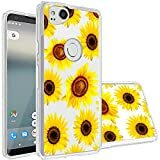 【Compatible with Google Pixel 2 case】This GVIEWIN Clear Floral Flower Pattern Design Case perfectly fits your Google Pixel 2 with perfectly aligned cutouts for all buttons, ports, speaker, camera and especially for Fingerprint ID Touch. 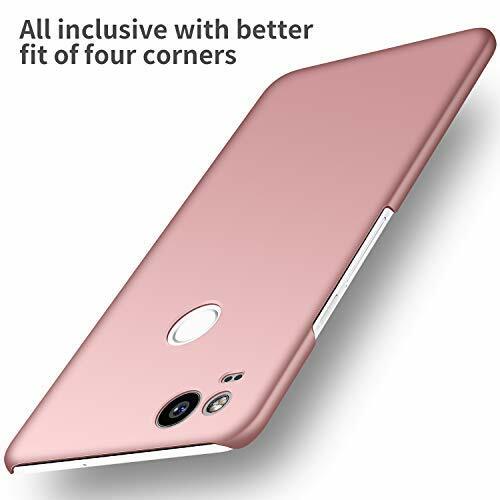 While featuring [Raised lip] to lift the screen, camera and Fingerprint ID Touch Area off the flat surface. 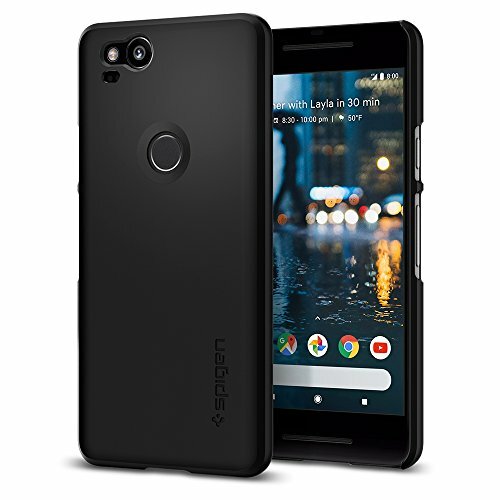 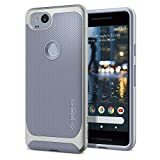 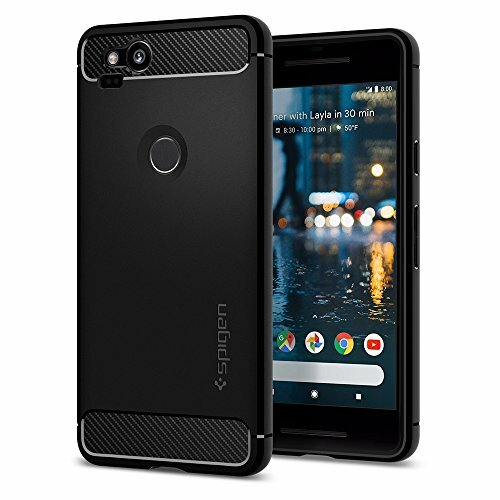 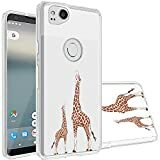 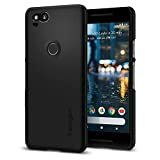 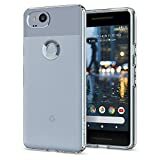 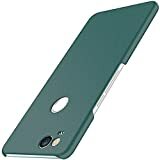 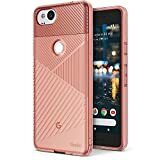 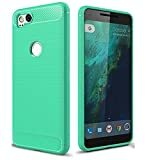 【Perfect Fit & Screen Protector & Pockets Friendly】This slim Google Pixel 2 Cell Phone Case can fit your phone perfectly, Easy to install and take off. 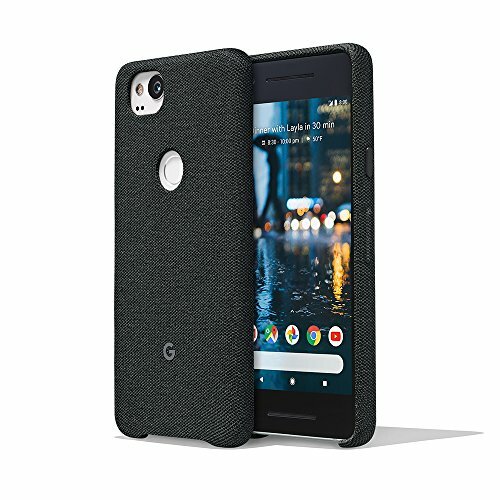 【Slim & Lightweight Pixel Google Case 2】The [Slim-Fit] case keeps your Pixel 1st thin and lightweight for great portability. 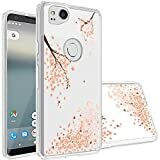 [Clear Flower Pattern Design] of your Google Pixel 2 Case to preserve the natural and naked look without losing aesthetics. 【Comprehensive Protection】Soft TPU Case is thin and lightweight for flexible durability and provides the ultimate in protection for your phone. 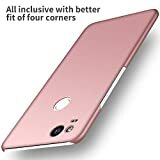 [Camera & Screen Protector] With raised edges, [Corner Bumper Buffers] with for Drop protection. 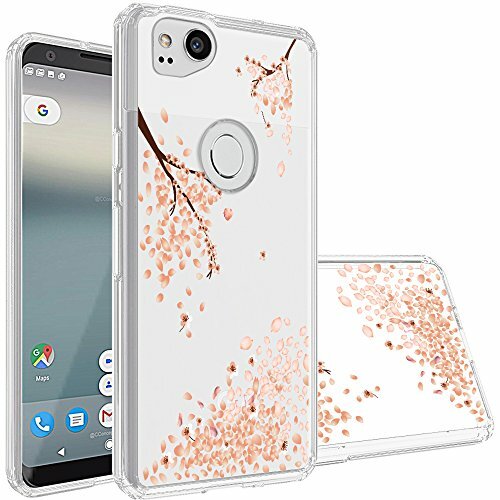 【180 days 100% Money Back Guarantee】If you have any quality issues or any questions, please feel free to contact us at the first time. We promise to resend you a new phone case Google Pixel 2. 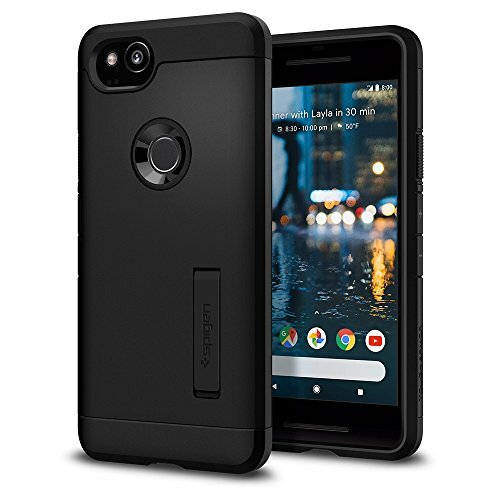 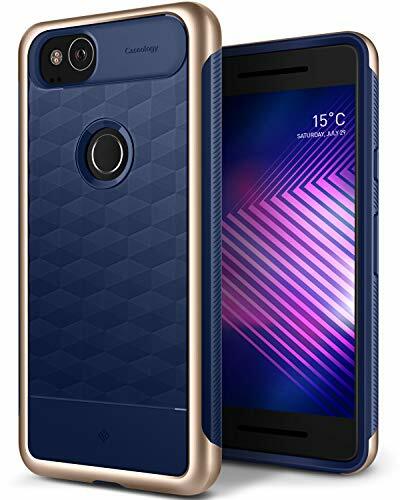 If you are looking for a similar case for Google Pixel 2 or other kinds of phone, you can also browse in GVIEWIN. 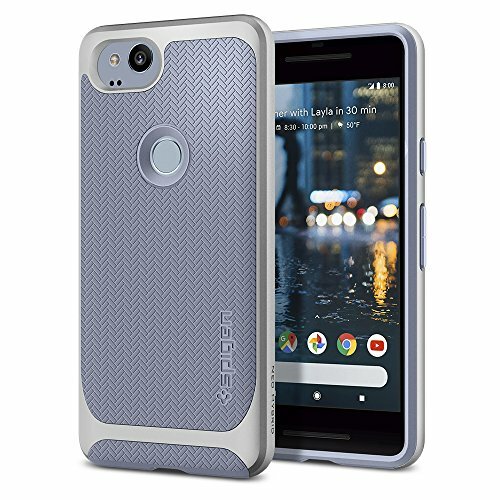 Easily access the Active Edge squeeze function to launch Google Assistant in a fast and effortless press with comfortable grip. 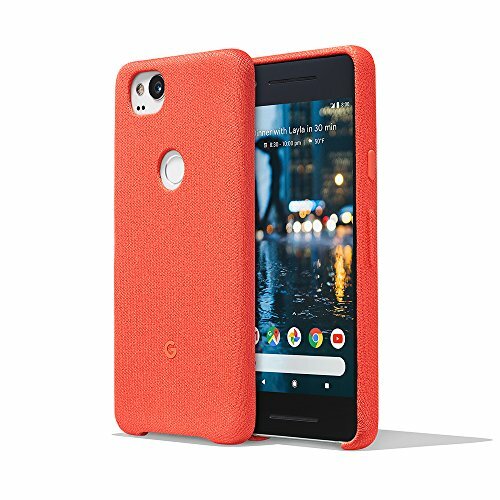 Keep the natural sensitivity of the squeezable functionality for the Pixel 2 with all the reliable great impact and surface protection! 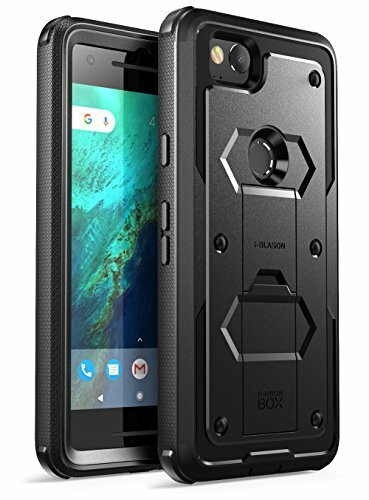 Precisely centered cutouts and port openings allow fast and full access to all necessary functions.